“Orange” You Glad It’s Friday? 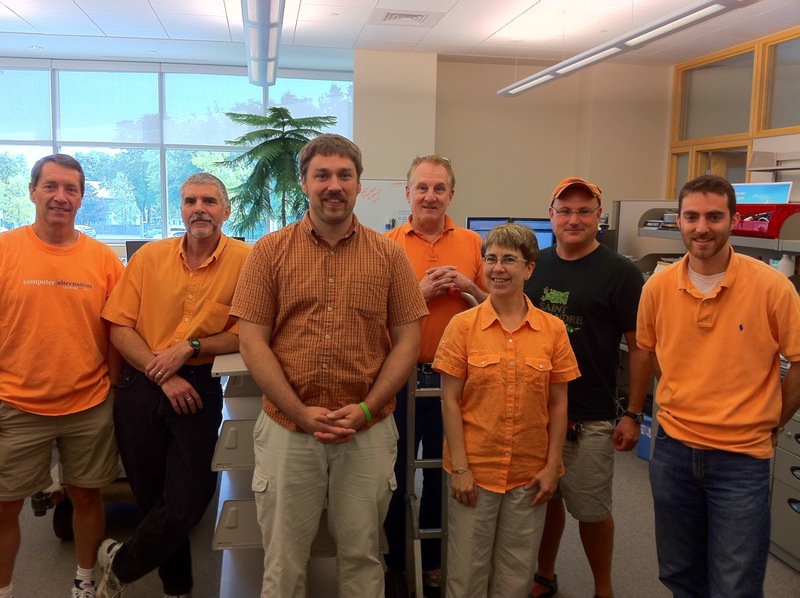 Members of User Services show their colors. Feel left out? 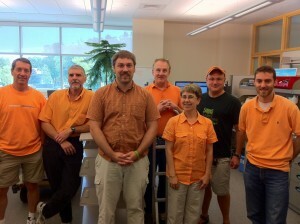 Join us in the wearing-of-the-orange every Friday. This entry was posted in Uncategorized and tagged Areas and Workgroups, Friday, Helpdesk, Orange, User Services on September 24, 2010 by Cynthia Slater. Just plain fun. Two colleagues appeared at work on a Friday wearing bright orange shirts by chance… the rest is history.